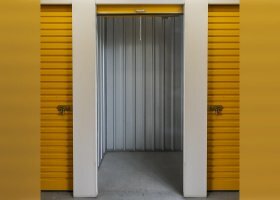 Need a self-storage spot in St Marys? St Marys is a growing suburb in western Sydney. Residents and critiques view it as a happening area that is convenient, vibrant, and growing. You can find all you need here. St Marys is home to banks, gyms, schools, cafes, supermarkets, medical facilities, and a lot more that will satisfy your every need. If you’re looking for recreational activities, St. Marys offers huge parks with play equipment and lots of shopping options. This suburb has the St. Marys Village Shopping Centre located in Charles Hackett Drive. It houses Woolworths, Target, and more than forty specialty stores. If you want to venture out of St Marys Village Shopping Center, this suburb’s got another one named Station Plaza. The latter has got Coles Supermarket, Roads and Maritime Services, and over sixteen specialty stores. Although it is 45 kilometers from Sydney’s’ Central Business District, this suburb is just a ten minute-drive to Penrith. It is situated between South Creek and Ropes Creek, just minutes away from Badgery’s Creek Airport. The latter establishment offers employment opportunities and brings new local businesses that make St. Marys one of the fast-growing suburbs in western Sydney. With its proximity to cities and emerging local businesses, restaurants, and supermarkets, St Marys will give you the suburbia feel. Public transport is not a hindrance for your travel needs. Residents applaud this suburb’s transportation option, with its railways, stations, and reliable service. Diverse cultures are also observed in St Marys’ community. Want more? Although this suburb is growing, real estate property prices remains affordable. A new two-bedroom house roughly costs $390,000. St Marys is great for first-time home buyers, renters, and families, since it provides convenience, the suburban feel, and a safe environment for all its residents. 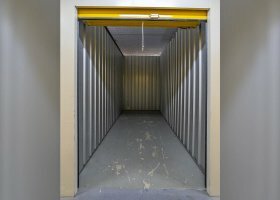 If you ever encounter a problem with spaces, self storage in St Marys is the solution. 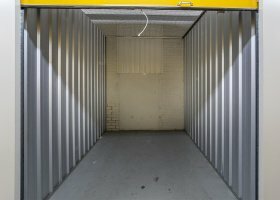 The storage units in St Marys that are up for grabs are listed on Spacer. All the information you want to know, from size to price, are available on our website. 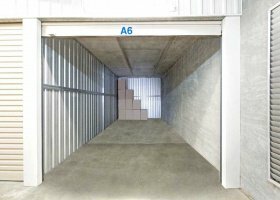 There are a lot of spaces to choose from, with varying dimensions to fit your storage needs. 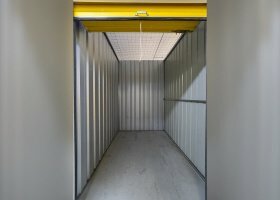 All the listed storage units listed are secure 24/7. 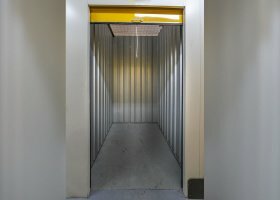 Although it is storage outside your home, you won’t notice it since the storage in St Marys are accessible and within your reach 24/7. Prices in St. Marys range from $106 for a 6-sqm space to $135 for a 9-sqm one. 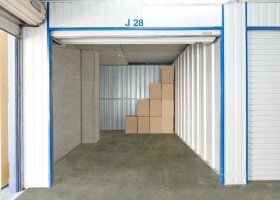 If you want a bigger area for your belongings, a 12-sqm space costs $217 monthly.